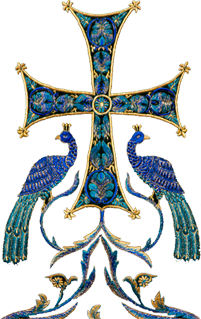 Today the young daughter in law of Archpriest Andrei Alexiev, who has served our diocese for many years in various parishes, fell asleep in the Lord. 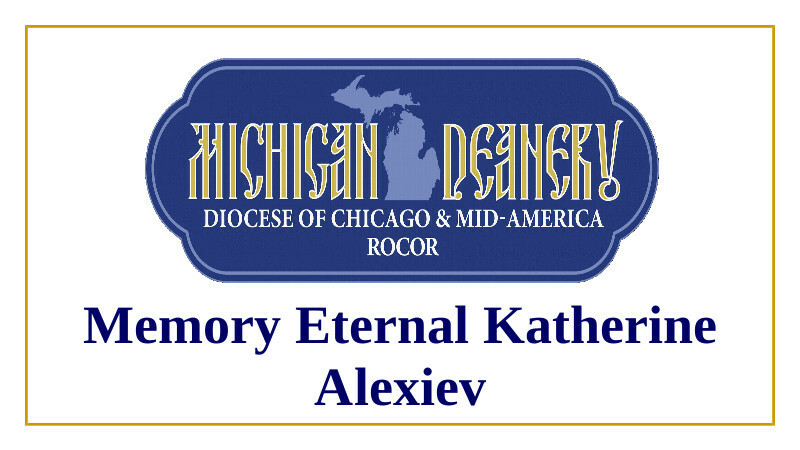 With Archbishop Peter’s blessing we ask you to remember the newly-reposed handmaiden of God Katherine in your prayers during these 40 days, especially when serving the Divine Liturgy. Her 40th day is November 29/December 12, 2017. Please also remember her husband, Reader Mark, who is grieving her loss.